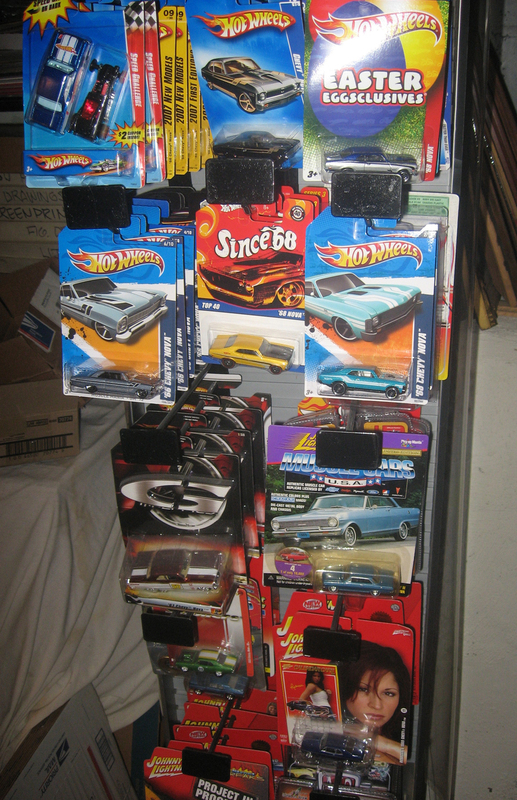 Over the years, I’ve bought a lot of cars – sometimes an entire box at a time – just to get a few that I really wanted. 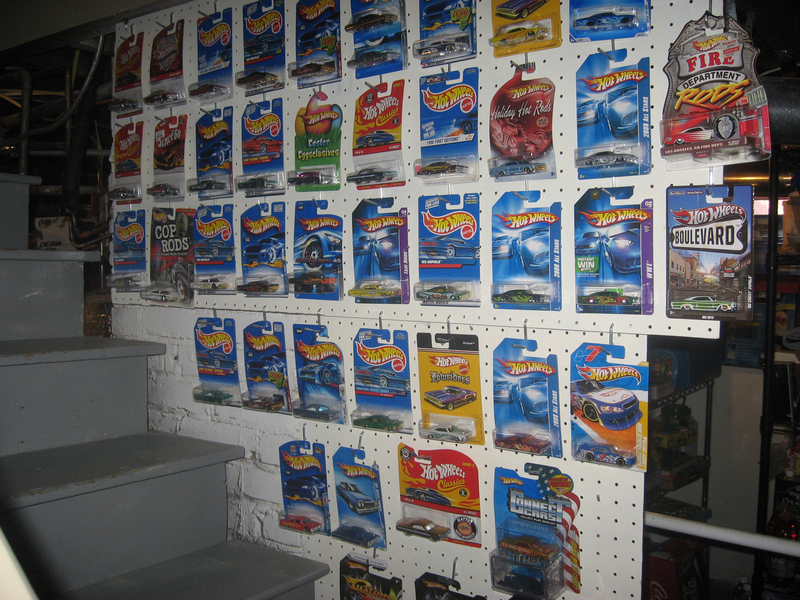 All of those many rejected cars have gone into several paint buckets that I still have in the basement. As my collection has evolved, occasionally I go back through the buckets and find things that I passed over the first time. Recently, I decided to give the buckets another scrubbing and was surprised to find a few more keepers. I still have some really nice Tomica models from my childhood, but none of my toys have the racing-style wheel that you see on this Tomica Alpine Renault A310 from 1978. That’s most likely why I didn’t recognize it as a vintage Tomica and left it languishing so long in one of my reject buckets. The real-life Alpine Renault A310 was produced from 1971-1985 by the French manufacturer Alpine (first an independent company, later a subsidiary of Renault). 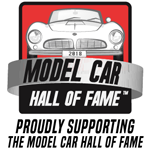 The original four cylinder model was larger and heavier than its Rally-winning predecessor, the Alpine A110. However, in 1976 the A310 was restyled, given a rear spoiler and a V-6 engine, and it went on to win the French Rally Championship in 1977. 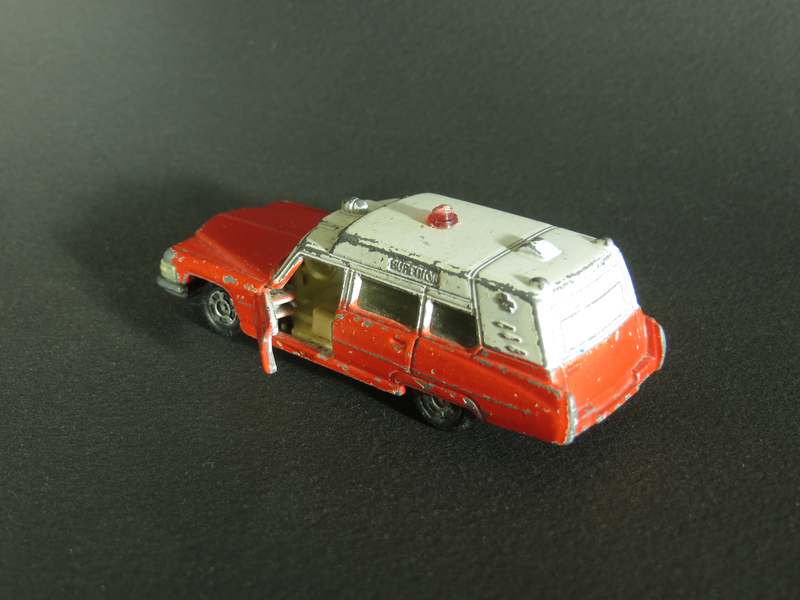 The 1978 page of the online Tomica History Museum shows two variations of this model, neither one of which matches the paint and decoration on mine. As you can see in my photos, the rear wing is broken off on both sides, but the opening hatch that reveals the rear engine is still intact and functioning. 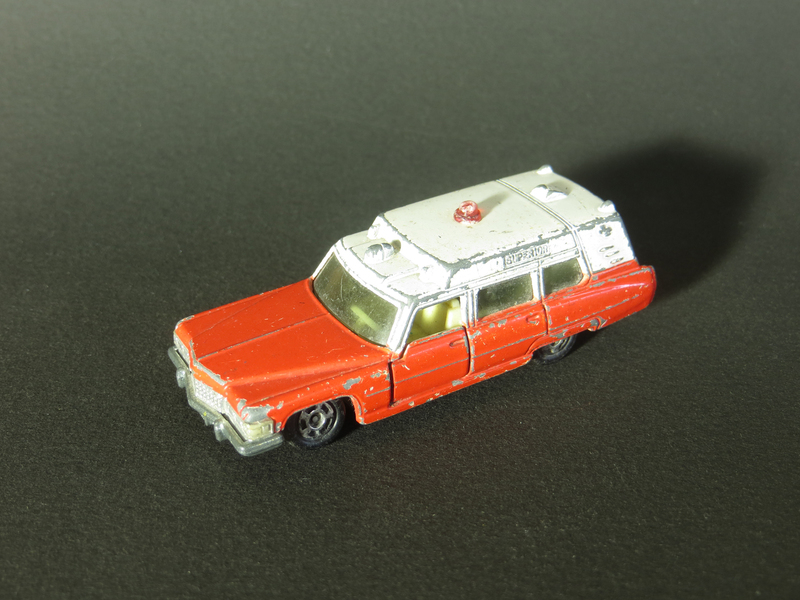 This 1978 Tomica Cadillac Ambulance is the second of the two models I found at Wichita Vintage. It’s fairly play-worn, but I always pick up Tomicas the rare times I find them, as I have a nice bunch from my childhood, including another Cadilac. 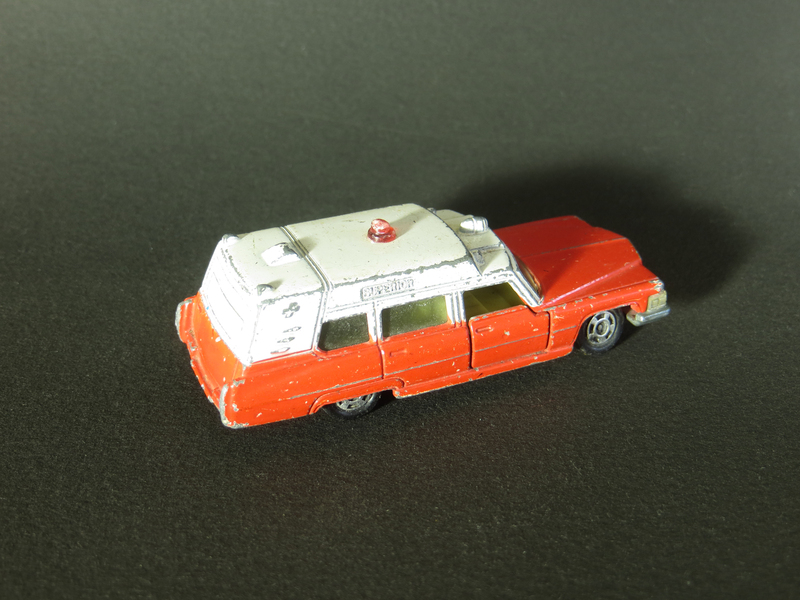 You can see the Cadillac Ambulance, along with all of the other Tomica offerings from that year, on the 1978 page of the Tomica History website. Antique stores and art galleries are two things I really enjoy. In downtown Wichita, Vertigo 232 is on the second floor of a building that also houses Shopkeepers Antique Mall. Even better, you have to enter the antique store to access the stairs up to the gallery, a situation that gives me opportunity to browse the cases for cars. While delivering work for a recent show in the gallery, I saw these four cars in the case. I tend to resist buying from antique stores – as opposed to garage sales – because I feel like someone else has made the find for me and I’m paying extra for it. But, at $2 and $3 each, these cars weren’t too bad a value. So I told myself that if they were there the next time I came in, I would pick them up. When I came back to the gallery at the end of the exhibition to pick up my work, the cars were still there. So I splurged. 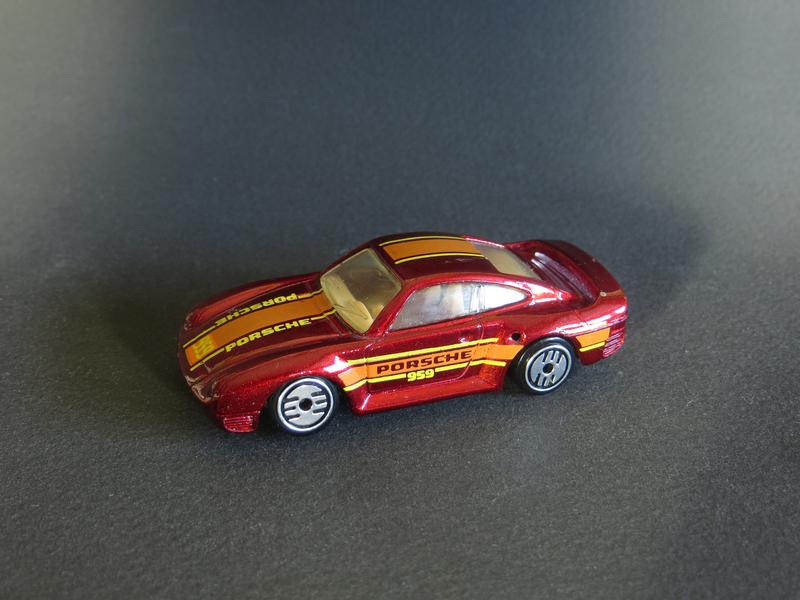 This Hot Wheels Porsche 959 is the 1988 first release of a model that’s been released in a few dozen variations since. I really like this paint and tampo combination as well as the Ultra Hots wheels. 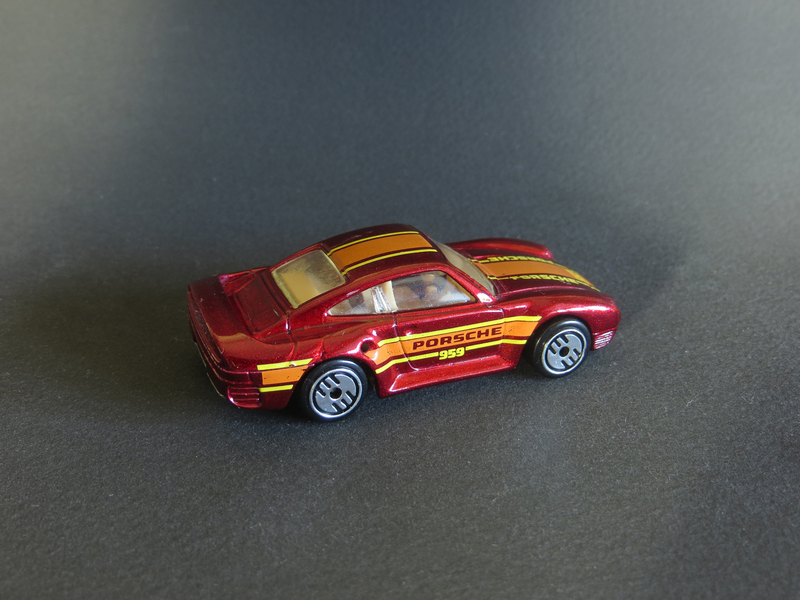 There are at least a dozen variations of the Matchbox BMW M1, which first came out in 1981. But this metallic gray version, with its opening hood (trunk?) and lack of rear wing and ground effects, appears to be a different casting altogether. I still have a bunch of nice Tomica models from my childhood, so I’m happy to acquire more when I’m fortunate enough to find them. The Tomica Maserati Merak SS and Porsche 928 are both red and both from 1978. Today I came across a garage sale that was held by a Hot Wheels collector. 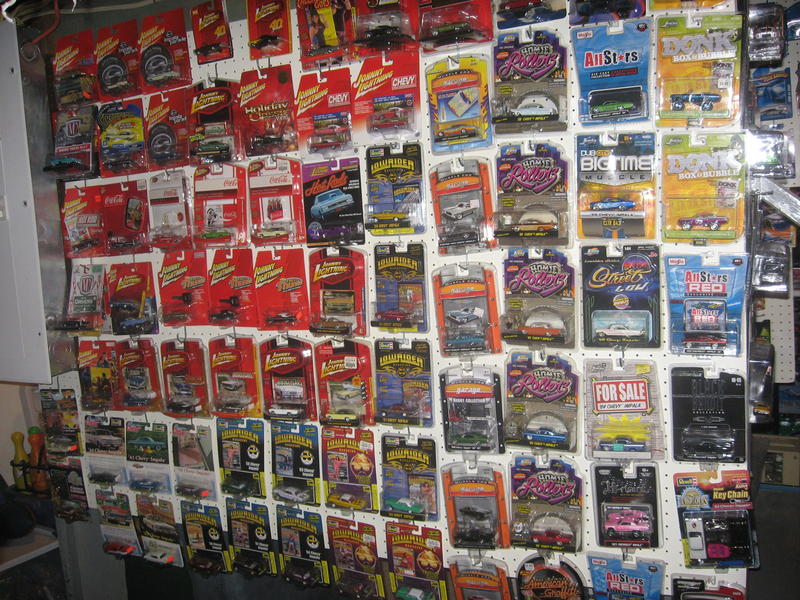 He had a nice bunch of Treasure Hunts and some Hot Wheels Classics still in their blister cards. 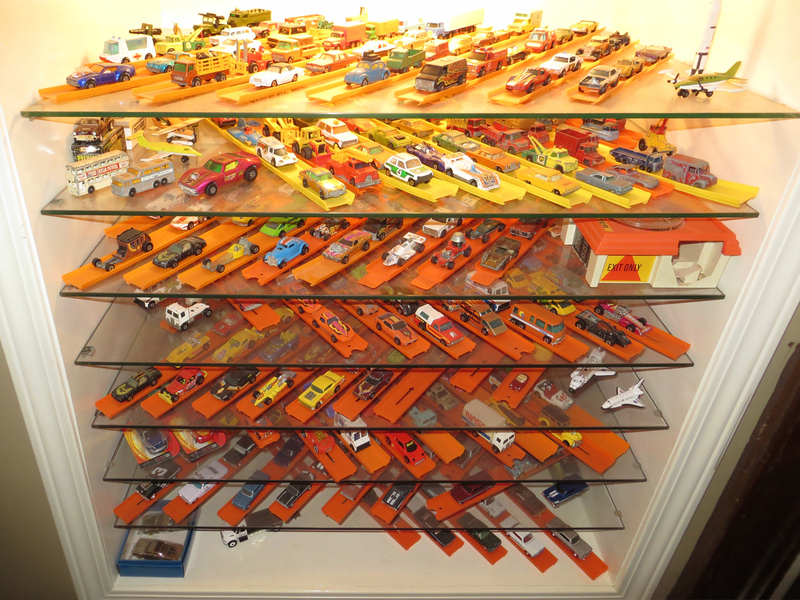 But I was mostly interested in the box of mixed loose cars from the 1970s. I passed on a few interesting Matchbox and Hot Wheels with parts missing. I don’t see a lot of old Tomica cars around, so I picked up these two. 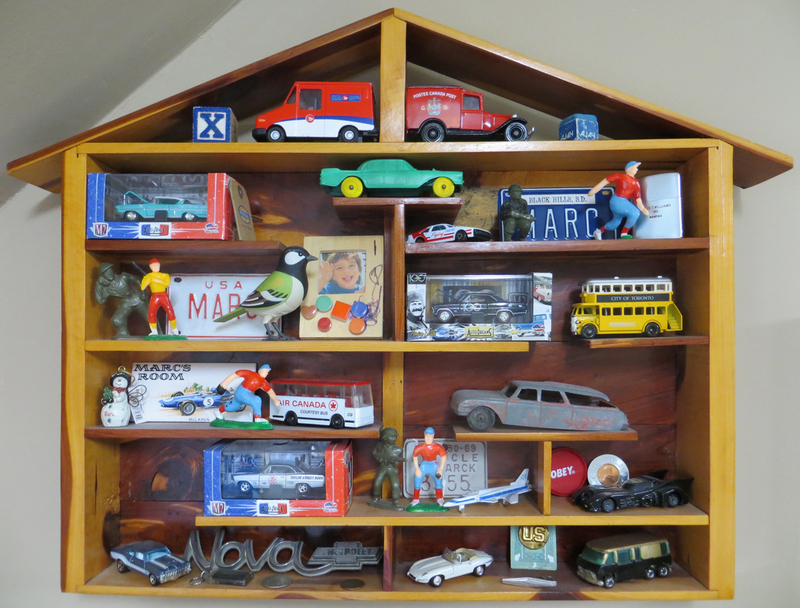 I liked these when I was a kid – and still have all of mine from those days – because of their realistic detail. The Winnebago Motorhome from 1976 is faithfully rendered in 1/97th scale. When I was a kid, Tomica die-cast models were sold in the U.S. as Pocket Cars, on a blister card made to look like the pocket of the denim jacket. Back then, I liked the Tomica cars for their realistic details and their opening doors. But these days I have to say they seem to lack a little bit of the soul of the Hot Wheels and Matchbox cars of the same time period. Still, I have some really nice examples from my childhood collection.